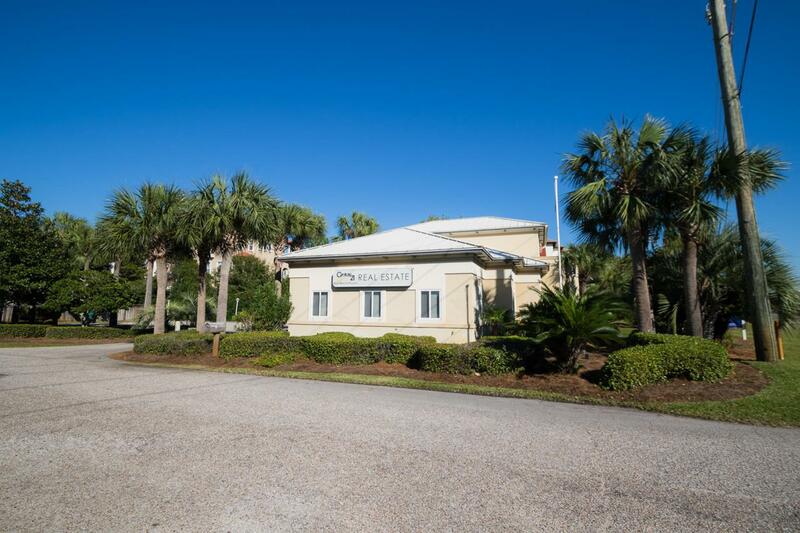 Very rare, stand alone commercial building on Scenic 30A. Amazing location in the heart of Seagrove Beach with excellent street visibility. Total of 12 offices: First floor has 9 offices, reception area, and 1 conference room. Second Floor has 3 offices and reception area, a full bathroom with shower, and a separate private entrance (potential to create living quarters). Large parking lot for employees and clients. Building currently a turn-key office, sitting on three lots with room for expansion. Retail/Office The possibilities are endless, CPA, Law Firm, Doctor, Urgent Care, Spa, Retail, Restaurant.